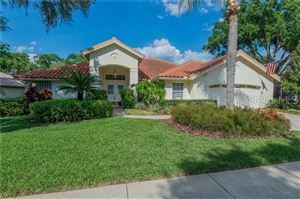 Windsor Park is a gated, established community in Lutz that sits east of 41 and west of I-275, just northeast of the greater Lake Magdalene area. Windsor Park is ideally located to take advantage of all of the shopping, restaurant and local businesses of Carrollwood and Lake Magdalene, plus enjoy quick access to I-275 and other main thoroughfares. Homes in this community are priced from about $200,000 to the high $250,000s for 3 or 4 bedroom properties featuring approximately 3,000 sq. ft.